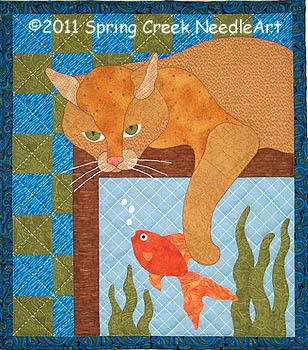 Awesome animals thought of as “arctic” – artistic license taken! 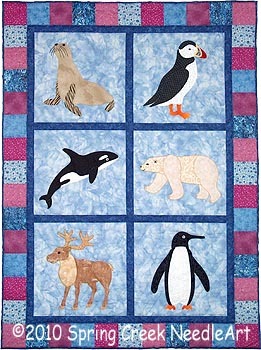 Perfect for the nursery with an arctic animal theme. SKU: 2053. Category: Children & Babies. Tags: penguin, polar bear, puffin, reindeer, seal, whale. 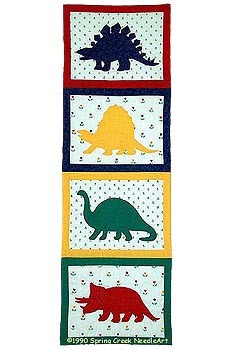 Two designs are included: a crib quilt with six animals and a wall quilt featuring a single animal of your choice. 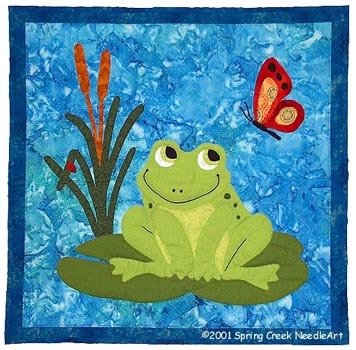 Suitable for hand, machine or fusible appliqué. 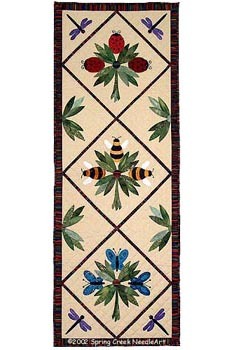 Hand or machine quilt.